At Donit we are committed to provide you the best service and products. In addition, through customer-driven innovation, our strong R&D team is qualified to successfully design the adequate sealing solution. To support you during 2016, we will introduce you to a range of case studies where we grant insights in solving complex daily challenges we all meet in our applications. 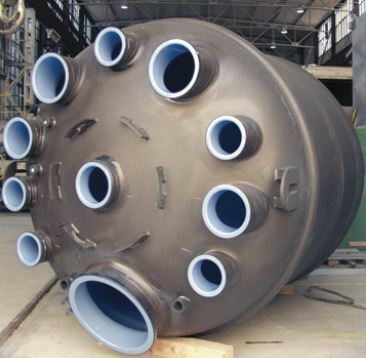 When looking for a perfect fit for glass lined reactors our partner was faced with a problem. Flanges in glass lined reactors are having uneven sealing surfaces and require special type of gasket in order to seal properly. Therecome we came up with a suitable solution.